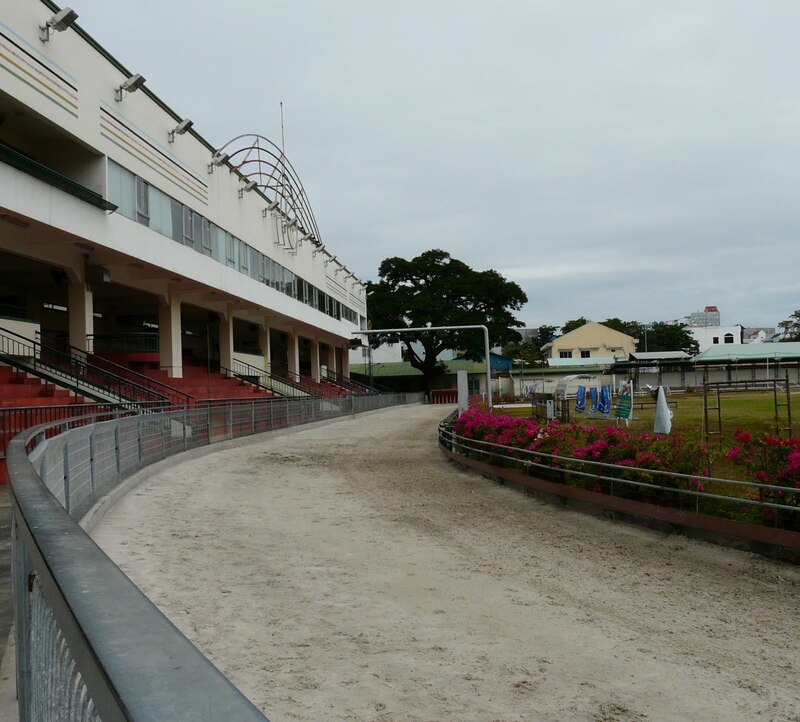 Two weeks ago I wrote about the history of greyhound racing in Vietnam, and an ongoing push to open new tracks in the country and neighboring Cambodia. 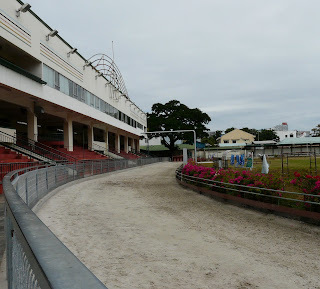 GREY2K USA Board member Charmaine Settle just returned from the region, where she visited Lam Son Stadium and a breeding facility used by the track. "On January 30th we took a hydrafoil from Saigon to Vung Tau and were able to get into the racetrack. The track and stadium interior looked run-down." "We then drove 50 miles into the countryside and found the kennels in the middle of nowhere with a fortress stone wall surrounding it. 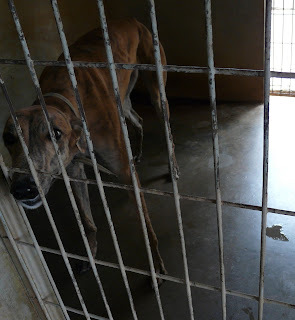 When I first walked into the kennels there was total silence because I don't believe anyone at any time -- other than the hired kennel help -- ever visits the dogs." "They all just shut down and lay there on cement floors the entire day with no stimulation. When they did finally realize I was there they all started barking and came up to their individual kennel doors wagging their tails and hoping to be given any kind of attention. It was very powerful to look into their eyes and speak to them. 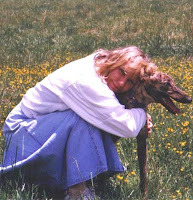 I wanted to pet every dog and let him or her know that someone cared about them." "There was just so many dogs. 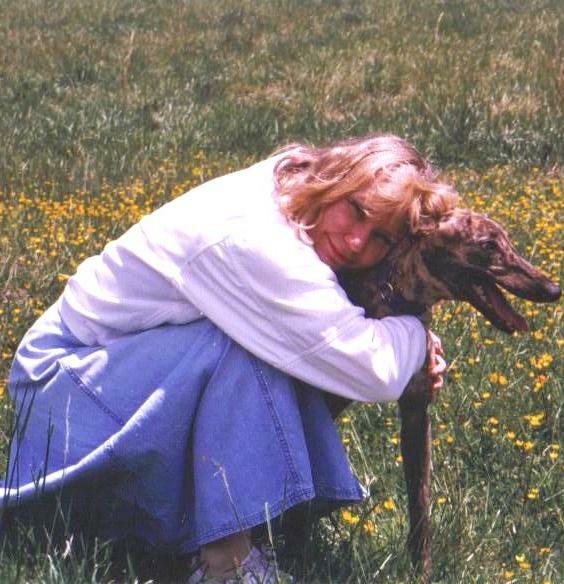 The greyhound farm was spread out on a large piece of remote rural property with five or six buildings each holding about 100 dogs. 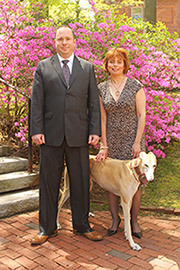 There was a separate breeding facility where we saw adorable greyhound puppies that were about five weeks old." "At the farm I saw a large bus which transports the dogs from the kennels to Lam Son Stadium to race, about a fifty minute drive each way. 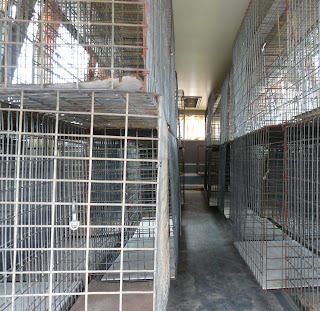 The cages are double stacked inside the bus to accommodate all the dogs transported at one time." "I was told by the kennel caretaker as well as the interpreter -- who phoned 'authorities' regarding our inquiry to adopt -- that there is no adoption program. I asked what happens to the dogs when they finish racing and they said they really didn't know ..."
"I also saw a dog race on television. The stands were full with all age groups coming to see the dogs run. It was a festive event with elaborate gold cups being presented to dog owners at the track. With smiling faces people accepted the cup on behalf of their winning dogs." 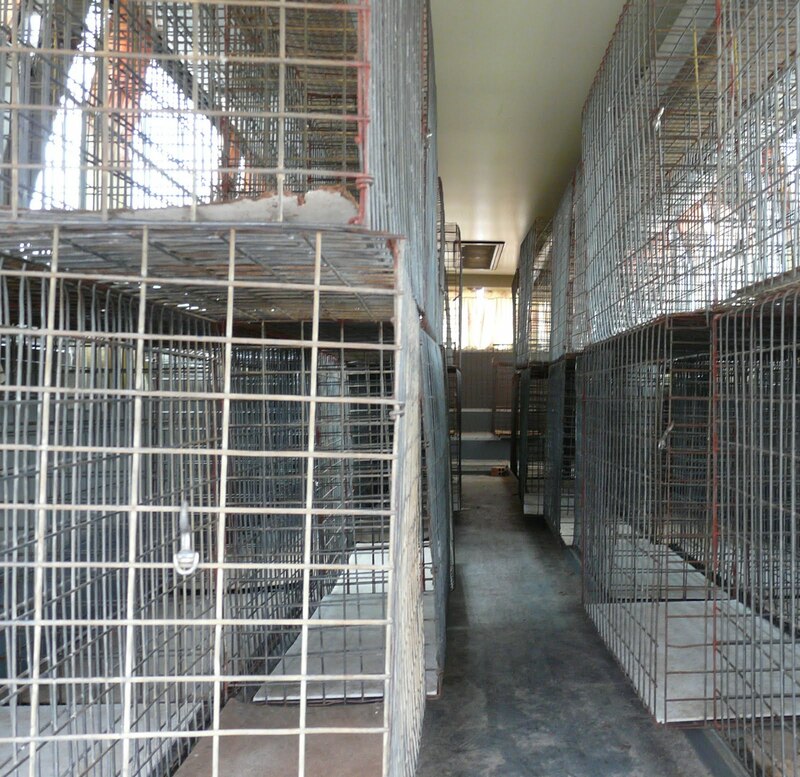 I'm extremely grateful to Charmaine for visiting the greyhounds in Vietnam and giving us this report. Based on this first-hand account, it's clear that a further expansion of dog racing in Vietnam would result in an immense amount of greyhound suffering. i hope this do not take victory for this country i hope this stop and not continue, the doggies are going to be suffering and then they will die. nobody will care about them!!!!!!!!!!!!! this is very sad news. 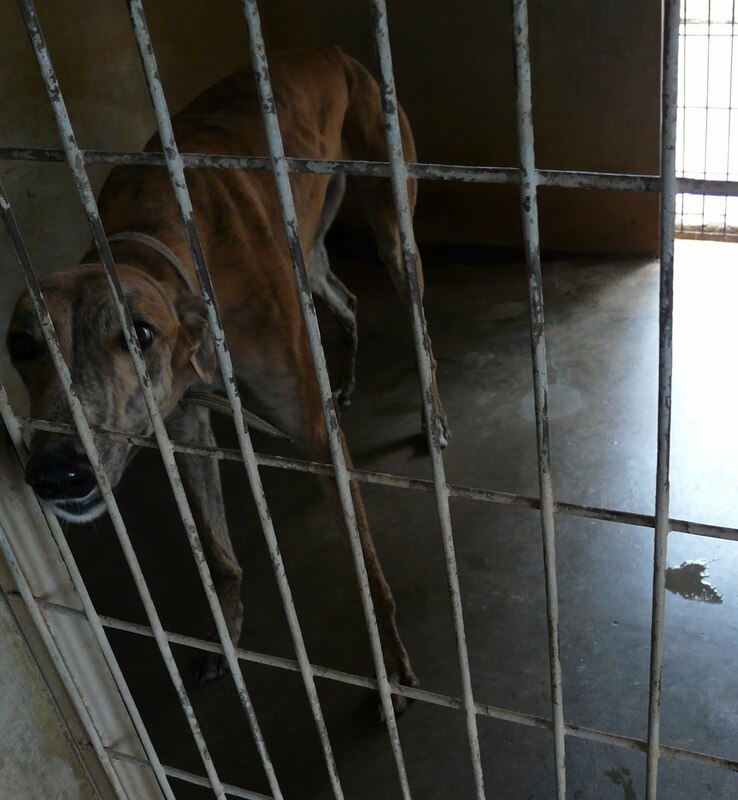 It seems clear that the dogs, once their racing days are over, will end up on someone's dinner plate. In Vietnam they eat dogs. Oh I am sure they know exactly what happens to the dogs after they are no longer useful- either murdered for fur or to eat. It's a good thing there are wonderful Vietnamese activists as well. I am so very sad to read this...it is so cruel to confine a dog to no life at all except in cell or on a race track, and all for the almighty dollar!!!!! So very cruel and sad that these dogs have no voice or have no control of how they are treated. I do believe in karma and these "animal haters" will one day suffer just as much or hopefully more for the treatment of these innocent dogs. This bred is so mellow, they are "gentle giants". God bless all of them, and please for the love of God do not let this happen, especially in a country that eats dogs! !